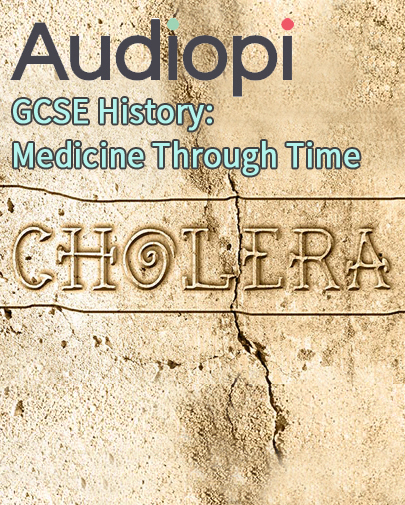 Audiopi produce audio tutorials and podcasts that cover GCSE and A Level subject modules, aligned to the curriculum so the students have a resource which mirrors all they need to know across the subjects they are studying. Their podcasts are an easy access, educational resource that can be listened to at a time and place that suits. 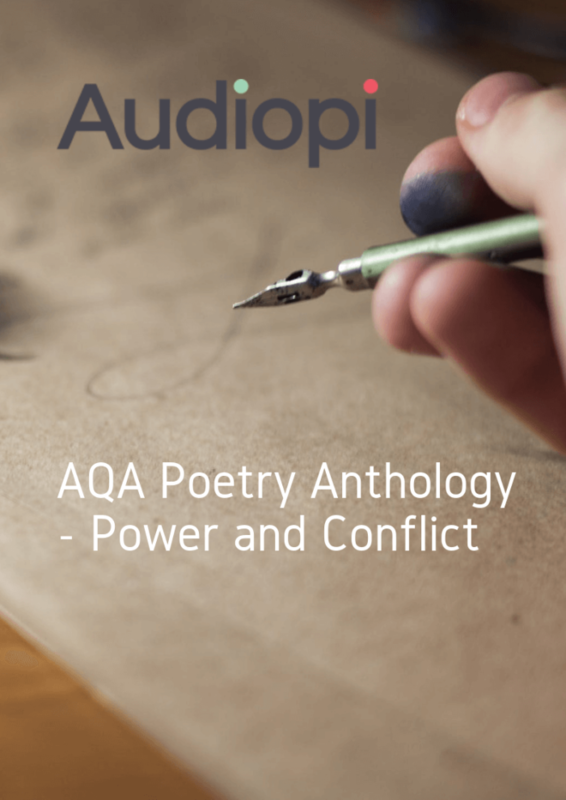 The AQA Power and Conflict poetry anthology is a collection of extremely powerful and moving poems. In this series, Mrs Rebecca Kleanthous, an English teacher and an examiner who specialises in poetry, explores the themes and ideas across the poems, analyses the technique used by the poet, including language and structure and provides suitable comparisons with other poems within the cluster. You can also listen to a narration of the poems free of charge by clicking through the Buy Product button below. £1.99 per podcast or £14.99 for the whole module.